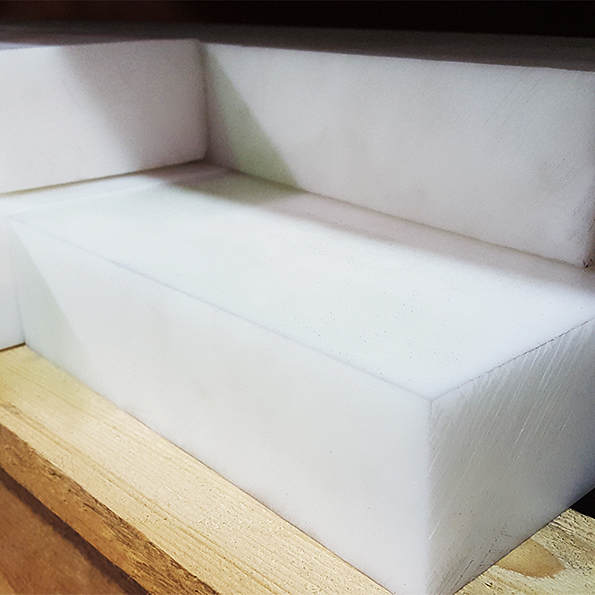 Dotmar offers both homopolymer and copolymer grades of acetal. Sustarin® C is porosity-free and offered as our standard general purpose grade. For slightly higher mechanical properties, we offer as a non-standard, homopolymer Sustarin® H (Delrin®) products. Sustarin® H (Delrin®), homopolymer acetal offers slightly higher mechanical properties than Sustarin® C, copolymer acetal, but may contain a low-density centre, especially in larger cross-sections. Sustarin® C also offers better chemical resistance than Sustarin® H acetal. Sustarin® H is suitable for small diameter, thin-walled bushings that benefit from the additional strength and rigidity of homopolymer acetal. 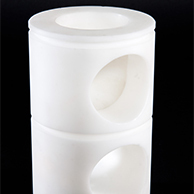 It is the preferred acetal for food contact and medical applications. 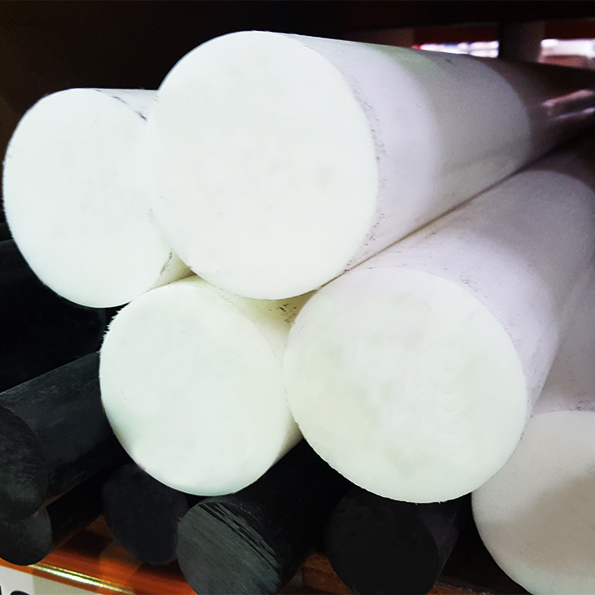 Sustarin C®, (Dotmar's trade name for acetal rod, acetal sheet and acetal tube) is a semi-crystalline material with high strength, a low coefficient of friction and good wear properties especially in wet environments (resistance to hydrolysis).